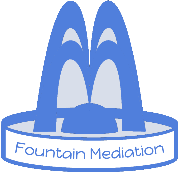 Fountain Mediation is a trading name of Fountain Mediation Limited, a company registered in the UK, company number 8104644, whose registered office is Cleveland Business Centre, 1 Watson Street, Middlesbrough, TS1 2RQ. Early Neutral Evaluation Scheme: Through our links with Fountain Chambers we have access to a panel of expert barristers who are able to consider your circumstances and provide an opinion as to the likely outcome if the matter were to proceed to court. If you are interested please download the "Early Neutral Evaluation Scheme" factsheet or contact Emma or Ryan on 01642 260455. Direct Access to a Barrister: Many barristers now offer 'direct access'. This means that you can go to them direct. Barristers cannot do all of the things that a solicitor could help you with. 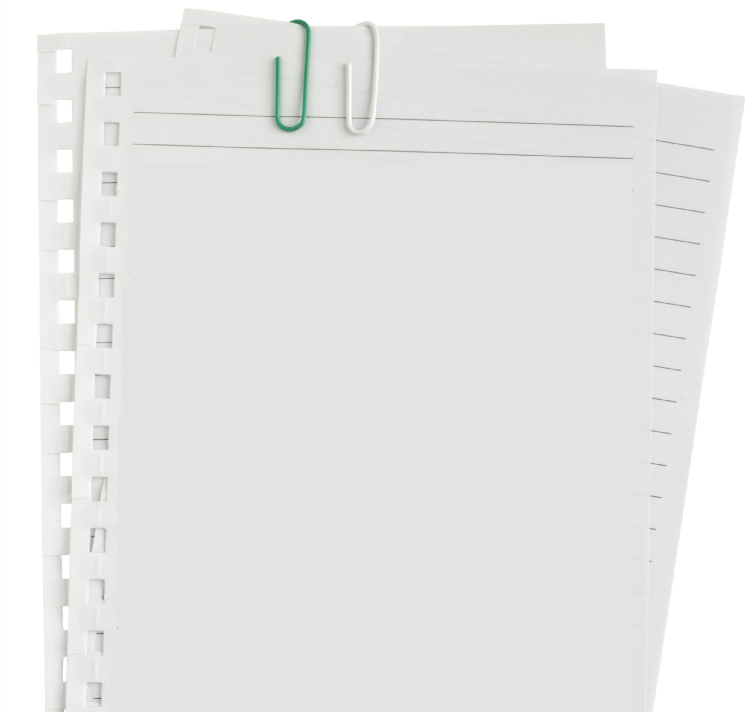 If, however, there are specific elements of legal advice you need (e.g. drafting applications, drafting court orders, representation at a particular hearing or just some face-to-face legal advice) then it may be more cost effective to seek direct access. 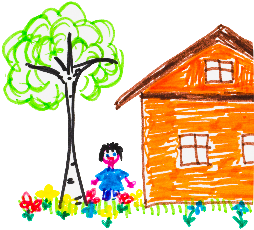 See a Solicitor: Although public funding (what was legal aid) has been removed for the majority of cases involving family breakdown - except where there has been recent domestic violence - solicitors continue to provide advice. 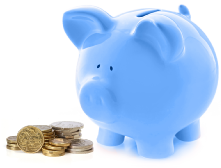 Individual firms will be happy to provide you with their charging details. Some solicitors may be able to provide you with limited free legal services where you have reached a solution in mediation but wish to take advice or have your proposals turned into a court order. Self-representation: many people choose to represent themselves at court. The staff at your local court will be able to help with information about court hearings or the Ministry of Justice website has some guidance and you can download copies of the forms you may need. Collaborative law: in this process the parties would sit down together with their own collaboratively trained lawyers and all parties would attempt to reach a solution together. Both parties and their lawyers would sign an agreement to try to resolve the issues, and not resort to court proceedings. If this process beaks down new lawyers would have to be appointed by both parties before the case could go to court. This option is not available for legally aided clients.